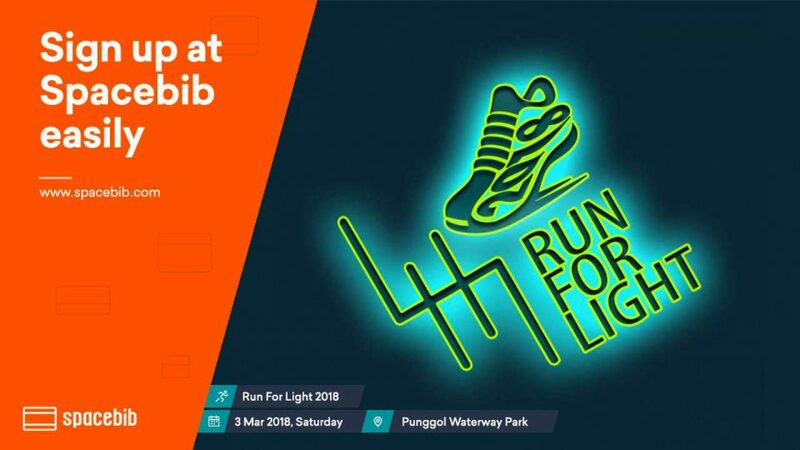 Run for Light empowers and supports the less fortunate community by helping to create enough awareness for the association or community to raise fund through the event and to raise their own fund in subsequent years. Light is always associated with words like 'innovation', 'philanthropy', 'leading', 'inspiration', 'well-being', 'joy', 'hope', 'relax', 'connectivity', 'bright' and 'future' and our event will establish a strong following for our sponsors that will translate to customers thinking of them whenever they need LIGHT; for the next 3 years rather than just a one-off run event similar to those in the market. Be a leading LIGHT in the industry or as an individual and join us to spread this light.